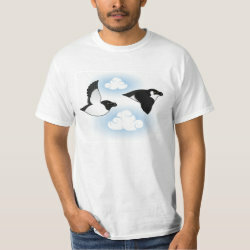 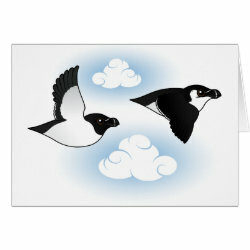 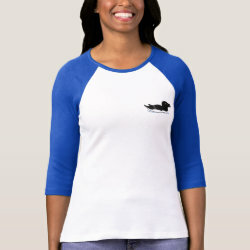 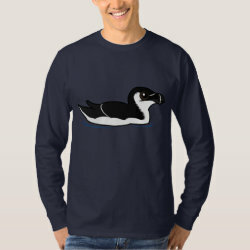 Razorbills are large seabirds that can be found on the waters of the northern Atlantic Ocean. 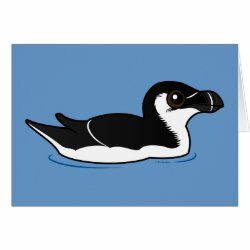 They forage for food underwater with a diet consisting primarily of fish. 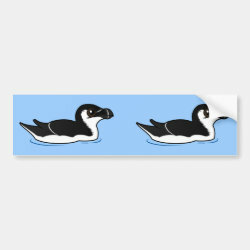 They are named for their thick, blunt bills. 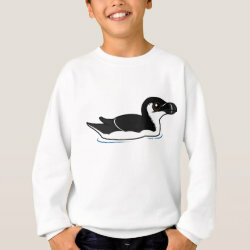 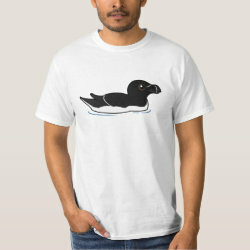 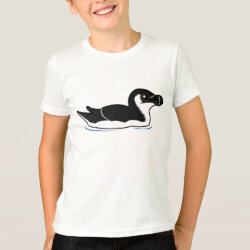 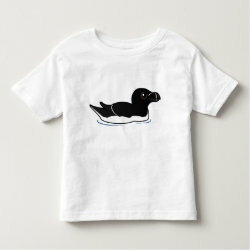 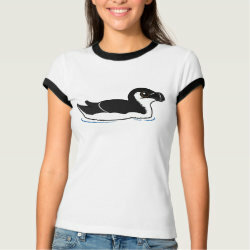 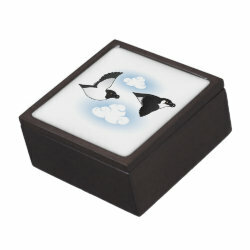 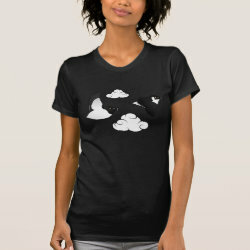 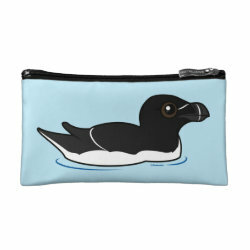 This is our totally cute Birdorable version of the Razorbill! 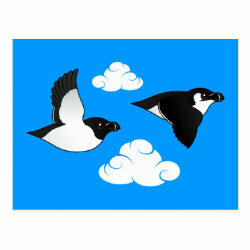 Razorbills in flight! 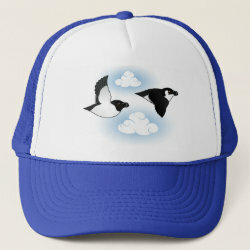 Flying footballs, one in alternate plumage, and one in basic plumage. 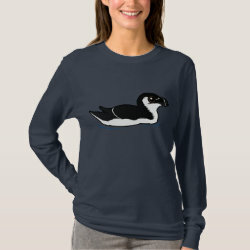 A Razorbill in breeding plumage finery! 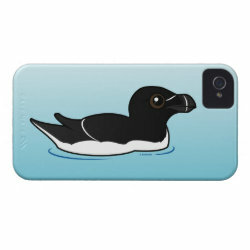 A swimming Razorbill is a happy Razorbill. 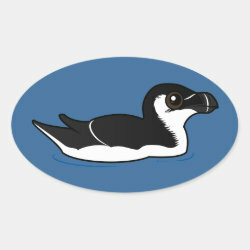 A seabird at sea! 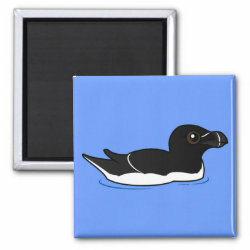 Our non-breeding plumage Birdorable Razorbill goes for a swim.